We mentioned last month that G Willow Wilson was the new writer on Wonder Woman. DC publisher Dan DiDio confirmed that earlier today. And now G Willow Wilson has let everyone know that the artist joining her in November on the Wonder Woman ongoing series will be Cary Nord. Winning an Eisner for his work on Conan The Barbarian, Cary Nord is known for his Marvel work on titles such as Daredevil, X-Men, Mutant X and Conan. 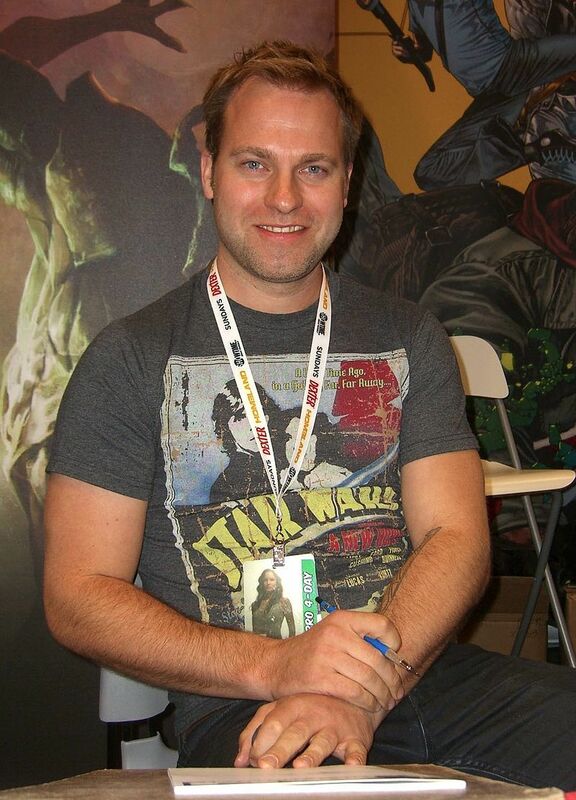 He has drawn for DC before, including a recent Suicide Squad series, comic before, and has spent a good long while working on the revival of X-O Manowar from Valiant Entertainment, where he was that publisher’s first exclusive artist hire, where he also drew Britannia and The Book Of The Dead. G Willow Wilson is bound to bring some excitement to the Wonder Woman series which has been accused of being the creative doldrums of late, after the movie. Looks like Cary Nord will be adding to that… give him a high five at San Diego Comic-Con for us.